I want to start out this post by wishing my son, Michael a happy 16th birthday! I know everyone says this, but wow, time does fly. As with any parent/child relationship, we've had our ups and downs, but the downs have been few. Michael is a wonderful young man and I am very proud of him and all he has accomplished to this point. So, on to the challenge. Well, last week I talked about how the sketches usually challenge me. This one, took one look and as my sister says, there it was, done. 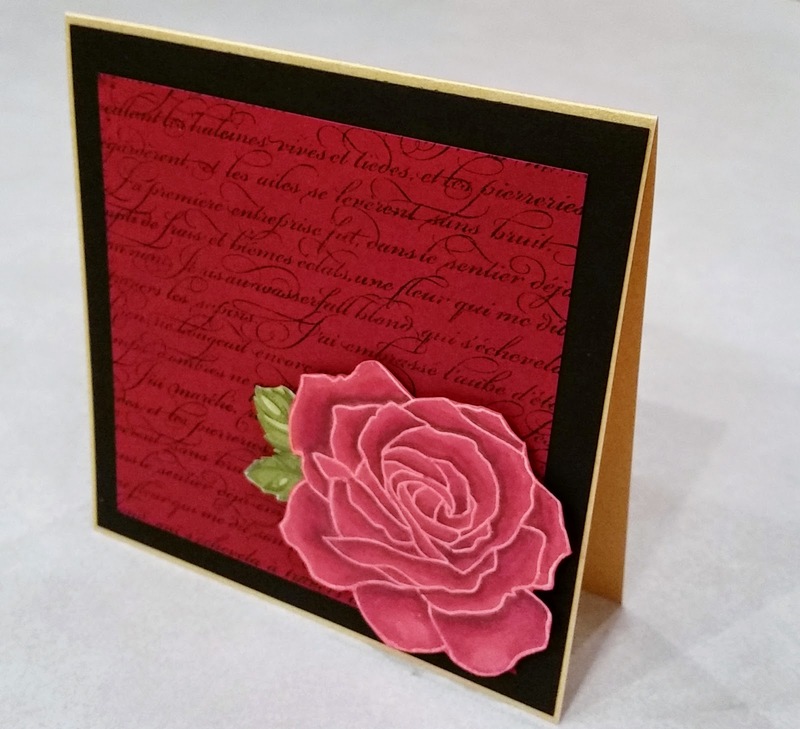 I made an anniversary card a few weeks ago and pulled out my old Fifth Avenue Floral stamp set (it's the flower thing again, I just can't seem to let them go!). As I finished that card, I thought - hmmm, this stamp is calling for Blendabilities! I heat embossed the image in white onto Whisper White and went to work, coloring one petal at a time with Cherry Cobbler. When I completed all the petals, I went over the entire image, including the white embossing, with the lightest color then promptly set it aside waiting for just the right spot for it. I never thought is would come so soon! I've not yet added anything to the inside; this card could be used for so many occasions - it may not be the only one like this that I end up making! I hope you enjoy it enough to want to play along with the Pals! Please leave a comment, I'd love to hear your thoughts. All of the current items may be purchased in my 24/7 online store, click here to shop! 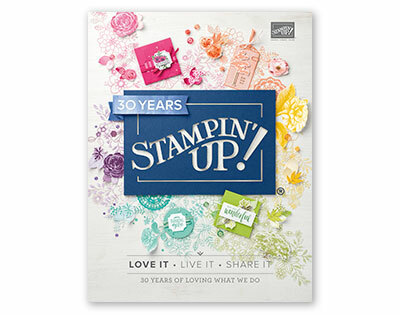 Love your card and that floral stamp set...just sold mine. But probably will never sell my background stamp! Thanks for playing along with the Pals sketch this week! Beautiful Sue! You're blending is perfect and soft. Thank you for playing PPA217 with us this week! Just beautiful!! Fabulous job!!! 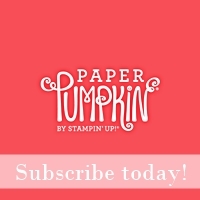 Thank you for playing with the Pals Paper Arts this week!! Gorgeous card Sue! That background is so pretty with your flower. Thanks for playing with the PPA this week!